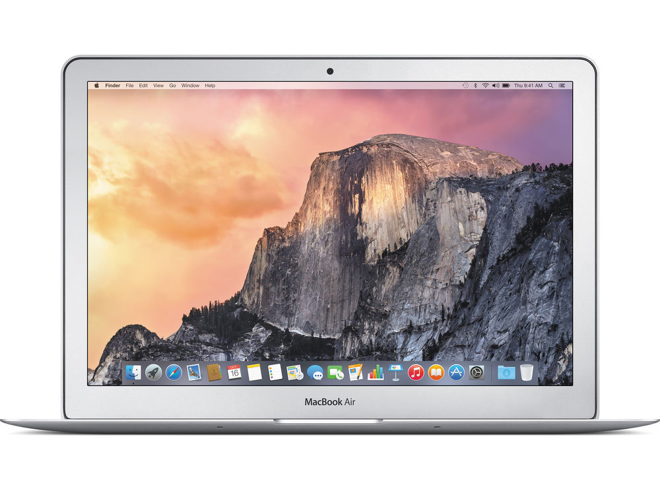 SOLD OUT eBay Deals and DigJungle have teamed up to deliver Apple's 2015 13-inch MacBook Air (1.6GHz, 4GB, 256GB) for $999.99, which is $199 off Apple's price and the lowest price anywhere for this model (MJVG2LL/A) by $139, according to our Mac Price Guide. Deal may expire at any time. Includes free shipping.